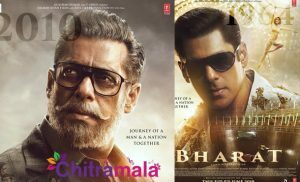 Leaks and Piracy have been the two major threats to a film. 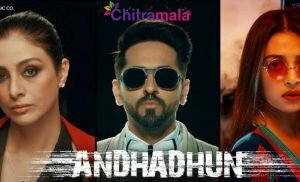 Whether it is a small film or a big-budget film, the leaks before the release will definitely ruin the collections. 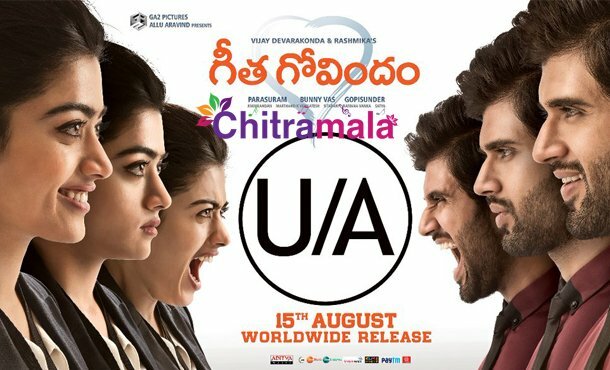 Unfortunately, the much-awaited film ‘Geetha Govindam’ also faced the leakage issue. It seems like some college students pirated some scenes from ‘Geetha Govindam’ movie and released on the internet which instantly went viral. The police started the investigation and took some students of colleges in the outskirts of Guntur into custody. The police found out that those students are the ones who circulated the video online. It seems like a person from the production house sent a part of the movie to his friends which later went viral. It seems like the police have already taken that person into the custody and started their interrogation. The film producers are trying to delete the video from the internet. Vinay Deverakonda and Rashmika Mandanna starrer, ‘Geetha Govindam’ is all set to hit the screens on August 15th.